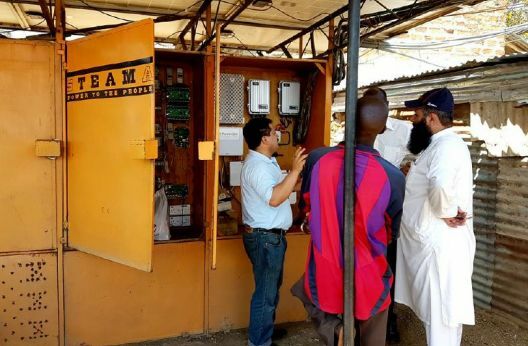 Currently, around 1.3 billion people worldwide don’t have access to electricity and one of the challenges is to connect people living in rural areas to the national grid. 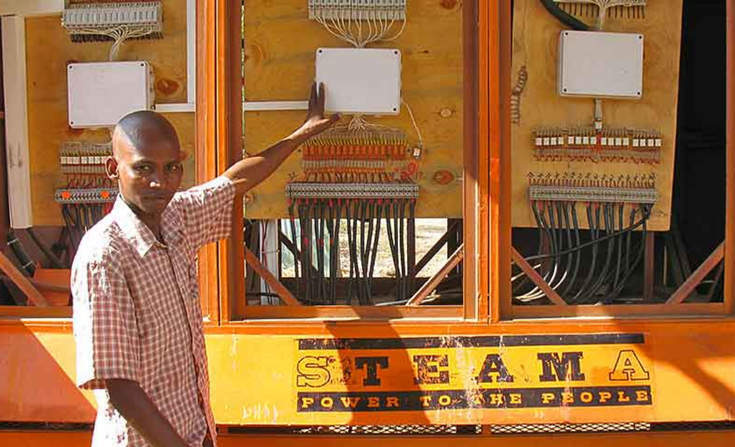 Kenya’s renewable energy firm SteamaCo is providing solar energy to the country’s electricity-starved regions on a pay-as-you-use mobile driven model. 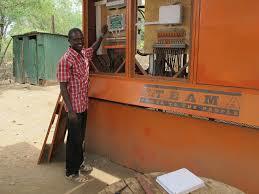 SteamaCo is concerned with making cheaper, abundant and clean energy sources. 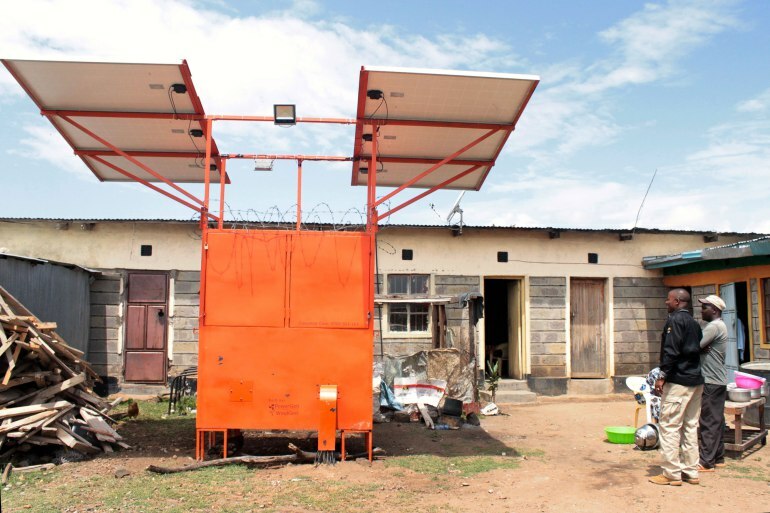 It makes solar and battery micro-grids which can work for a whole village. Microgrids are small electricity generation and distribution systems that operate independently of larger grids. Typically they rely on local sources of renewable energy, such as river flows, the wind, biomass, or, most widely, the power of the sun. Presently Microgrid developer SteamaCo serves around 2000 homes and businesses in 7 countries through a 250 kW installed asset base. It has around 40 off-grid mini-grids, 300 solar irrigation pumps and 500 biogas digesters running many parts of the world. The smart technology of SteamaCo automates the regulation of electricity and it operates independently of larger grids and enables convenient buying and selling of off-grid utilities. The smart technology platforms allow the company to remotely monitor its systems’ performance in real time and capture consumer payments by a mobile money platform. Its universal smart meter connects any utility asset to the cloud wirelessly and automatically detects the surge in demand for electricity and operates accordingly. All customers also get an automated notification text from the system saying that the electricity in houses is about to be cut off so that the hospital can keep on going. 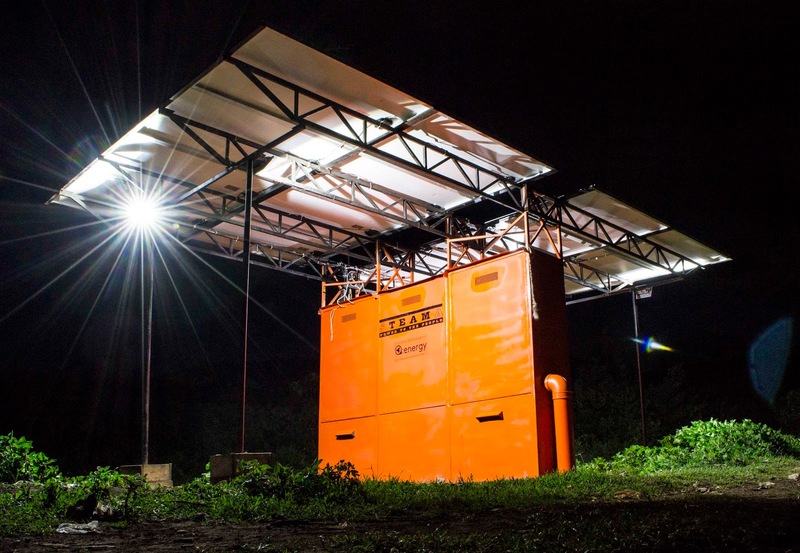 Normally late-night electricity is impossible with solar, but like most of SteamaCo's solar hubs, there is enough battery storage to last for 24 hours.